Home » Columns » Ruthie Richardson's Memory Lane » Monday is $1.00 a car night! Monday is $1.00 a car night! 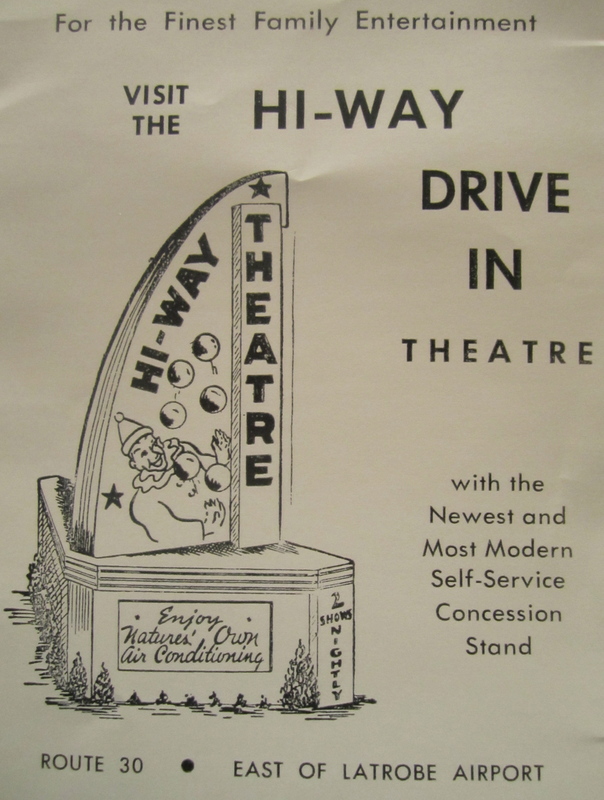 It’s Monday, dollar a car night at the Hi Way! Everybody pile in!! By ruthierichardson in Ruthie Richardson's Memory Lane on September 3, 2012 .